The future site of San Francisco’s Central Subway Chinatown Station will feature a mural from CHSA’s Heritage Art Collection. James Leong’s mural One Hundred Years’ History of the Chinese in America will be featured prominently on a decorative building wrap covering the site on the intersection of Stockton and Washington Streets. An official press conference to unveil the building wrap will be held on Friday, March 16, 2012. Below is the official press release from the San Francisco Municipal Transportation Agency (SFMTA) regarding the project. San Francisco—The San Francisco Municipal Transportation Agency (SFMTA), which manages transportation in the City, today announced that the Agency has completed the acquisition of the property that will be the future home of the Central Subway’s Chinatown Station. Starting today, the property, located at 933-949 Stockton Street, will be secured, signage will be removed and a decorative vinyl wrap will be applied along Stockton and Washington streets. The vinyl wrap will feature renderings of the future Chinatown Station design, a Chinese mural provided by the Chinese Historical Society of America and artwork provided by students from the Chinatown YMCA. The wrap will remain in place until the building is demolished later this year to protect the vacant building from vandalism and enhance its appearance. The Central Subway Project has contracted with Ferrari Color, a local, registered city vendor, to install the wrap. Installation of the wrap, as well as other work to secure the building and prepare it for demolition, will begin Feb. 24 and continue through mid-March. While this work is in progress, the sidewalks on the southwest corner of Stockton and Washington streets will be blocked off to foot traffic. A temporary walkway will be installed to ensure pedestrian safety. 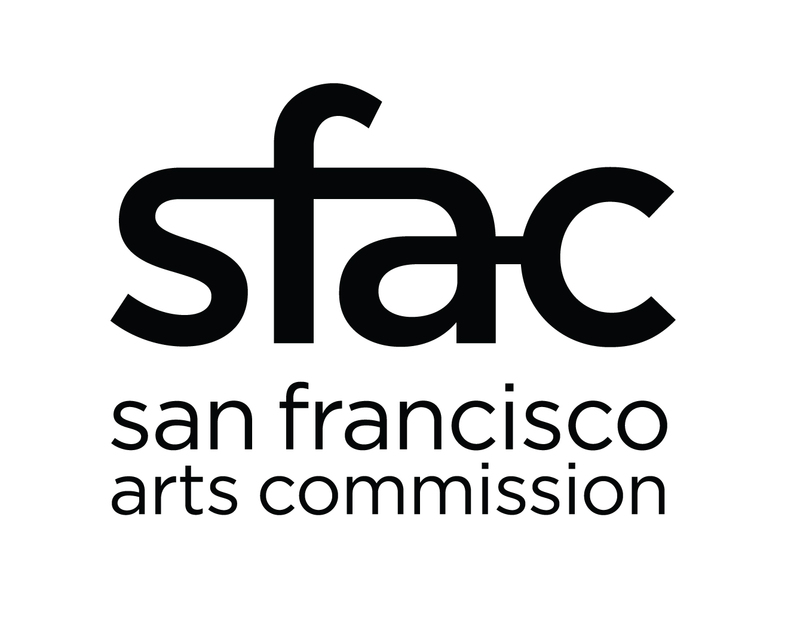 While completing the acquisition of the building, the SFMTA aided in the relocation of 19 residential households and eight commercial businesses. All of the residential tenants have moved to new residences, including four households that have purchased homes. The eight commercial tenants have been relocated and six businesses have been relocated nearby. The final design of the Chinatown Station has been completed, and the SFMTA plans to advertise the contract for constructing the station by the end of February. The Central Subway Project will extend the T Third Line from the 4th Street Caltrain Station to Chinatown, providing a direct, rapid transit link from the Bayshore and Mission Bay areas to SoMa and downtown. Four new stations will be built along the 1.7-mile Central Subway Project alignment – an above-ground station at 4th and Brannan streets and three underground stations at Moscone Center, Union Square and Chinatown. The Central Subway Project is the second phase of the SFMTA’s Third Street Light Rail Transit Project. The first segment of the T Third Line began revenue service in April 2007, restoring light rail service to a high transit-ridership area of San Francisco for the first time in 50 years. Revenue service on the Central Subway is expected to begin in 2019. For construction updates and project information, please visit centralsubwaysf.com.